I was tweaking connection strings for Sitecore xConnect Search Indexer Windows Service to fix some issues with xConnect and suddenly I started to receive weird exceptions in AppHost log and I couldn’t also start the Windows service anymore. 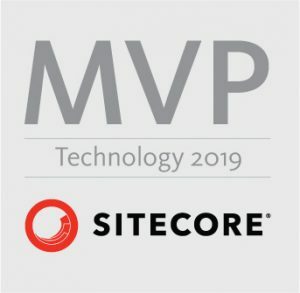 Sitecore xConnect Search Indexer Windows Service started to throw below exception during start up in AppHost log located under $path_to_your_xconnect_site$\App_data\jobs\continuous\IndexWorker\App_data\Logs. ---> System.UriFormatException: Invalid URI: The Authority/Host could not be parsed. Full exception can be found at the end of article. I have opened dotPeek to decompile code around exception and found out where the problem is originating. It was in connection string that was faulty set to “Solr UI URL format”. Connection strings for Search Indexer Windows Service are located under $path_to_your_xconnect_site$\App_data\jobs\continuous\IndexWorker\App_config\ in file ConnectionStrings.config. 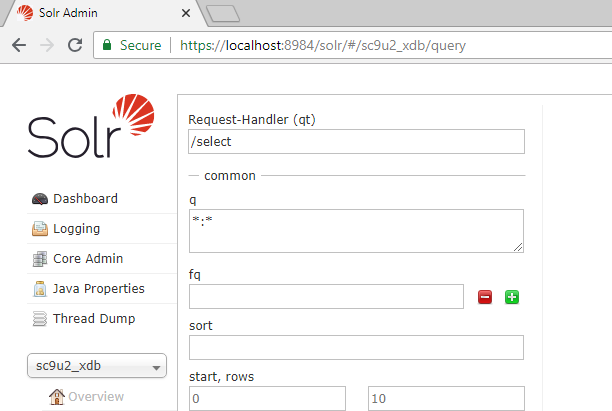 If you are facing similar exceptions in logs, it is highly probable that you have also wrong URL defined for Solr core based on the decompiled code. System.Reflection.TargetInvocationException: Exception has been thrown by the target of an invocation. ---> System.UriFormatException: Invalid URI: The Authority/Host could not be parsed.